Newly sworn in Deputy Minister of the Ministry of Transport and Infrastructure Development, Advocate Fortune Chasi has made a refreshing declaration that his ministry will look at every technology relating to transport and infrastructure development. Posting on Twitter, Chasi confessed his love for drones and other technologies which can be used to develop infrastructure and road networks. “I do love drones & all tech. If you r an expert on technology as it relates to transport & infrastructure I would be honored to meet with you to pick your brain. – I’m serious. Or you can write if u r too faraway to meet,” said Chasi. Drones have not been wholly welcomed into the country by the authorities as the Civil Aviation Authority of Zimbabwe (CAAZ) is yet to produce a drone framework. 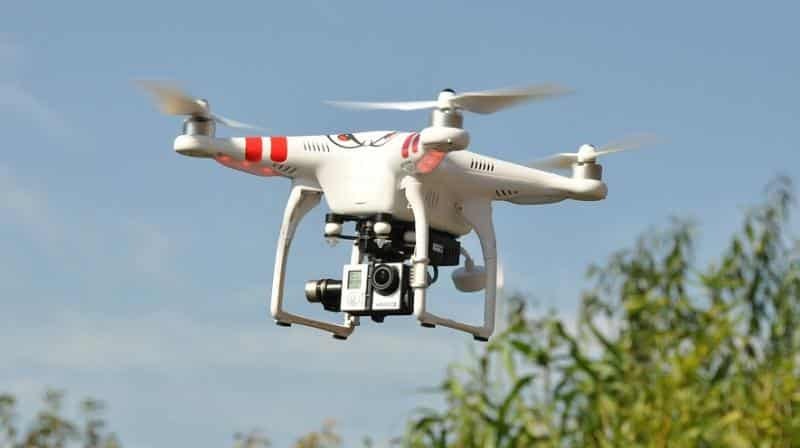 Responding to another social media user who castigated the authority for poor adaptation to disruptive technologies, the Chamisa confirmed downloading the drone regulations and studying them. “I find the whole circumstances of the drones very strange. I shall be following up this coming week,” responded Chasi. Drones have multiple commercial applications, some of which go beyond basic surveillance, photography, or videos, and they are already being used to transform daily work in some industries. Insurance companies in the transport sector are using drones to inspect damaged vehicles after accidents for instance while farmers are sending them to monitor crops and collect soil data. In infrastructure development, drones can be used for land surveying, aerial view of build structures and also monitoring road networks for traffic control purposes. Even more dramatic changes could be in store as innovators explore new drone uses, including drone-delivery services for retail stores and air taxis for commuters.